‘The Eight Commissioner’ to Be Premiered in Los Angeles! The Eight commissioner, Croatian candidate for an Oscar nomination in the category for best foreign language film, will have its American premiere in Los Angeles on November 15th, during the ‘Film & Flavors of Croatia’ evening. This is the first event where the Croatian Audiovisual Centre (HAVC) and the Croatian National Tourist Board will be presenting together, while the organization team is headed by Jozo Patljak, producer of The Eighth Commissioner. Along with him, cinematographer Slobodan Trninić and actors Frano Mašković, Borko Perić and Nadia Cvitanović will be present at the screening at The Egyptian. 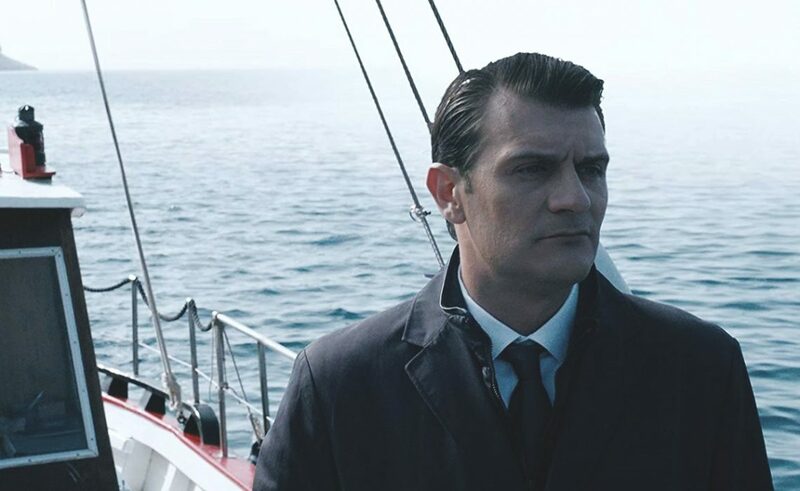 Frano Mašković is one on the most popular Croatian actors today, and he is from Dubrovnik!